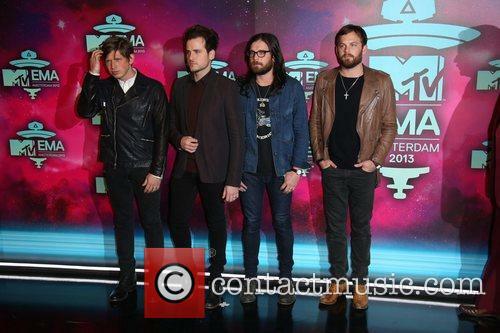 Kings of Leon are to play their first gig since their drummer was injured in a bus crash. 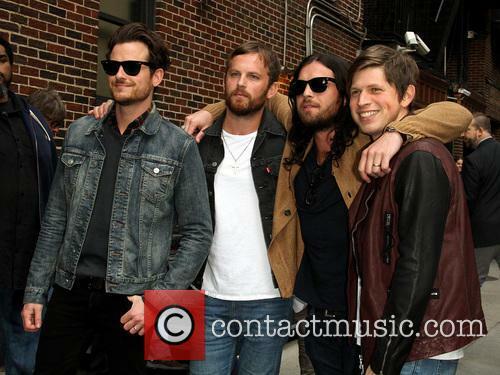 Good news for Kings of Leon fans! 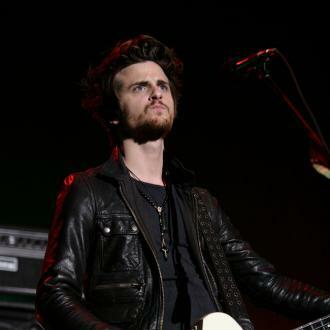 The family rock band from Nashville, Tennesee are set to perform their first gig since their drummer Nathan Followill broke his ribs at the beginning of the month. 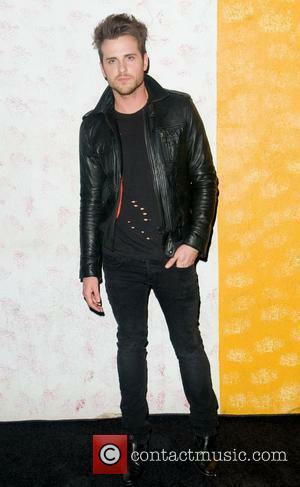 After 'Supersoaker' debuted, Kings of Leon's new track 'Wait For Me' from upcoming album 'Mechanical Bull' is unveiled. 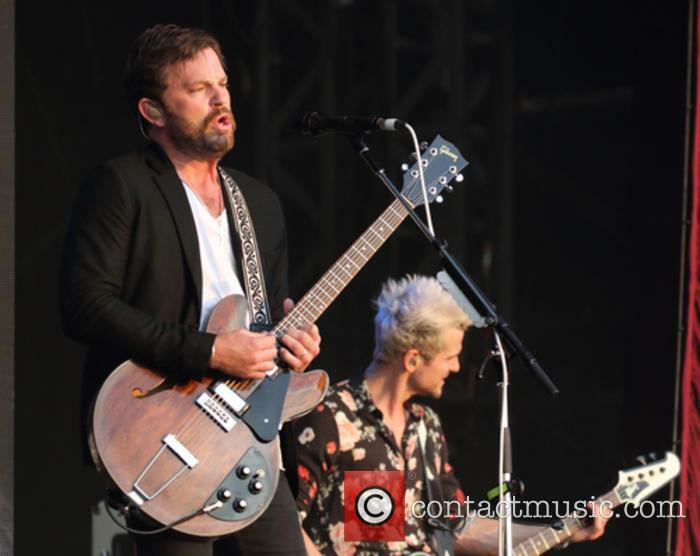 Kings Of Leon have unveiled the second single from their upcoming fifth record, Mechanical Bull, entitled 'Wait For Me.' 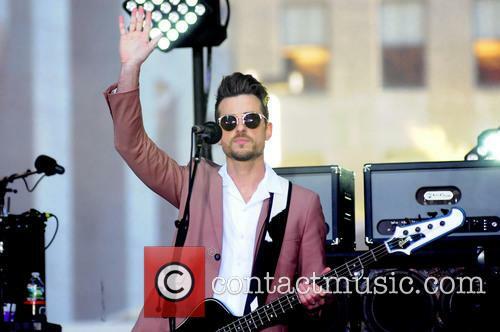 We've already heard 'Supersoaker' after they debuted the lead single live in New York and thought it was mechanical marvelousness but could the band's second single live up to their first? 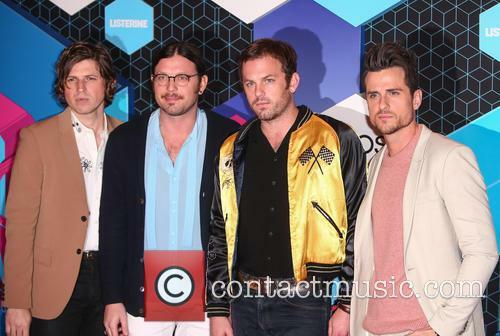 Kings Of Leon Are Gearing Up To Drop Their Fifth Album, Mechanical Bull. The answer is an emphatic yes: the strength of 'Wait For Me' lies in its stand-out chorus, slowed down tempo, thoughtful lyrics and back-to-roots earnest guitar work. "It's all better now, it's all better now, wait for me," sings Caleb Followill during the rather anthemic chorus, mixing his repeated lyrics with "woahs" over soaring guitar notes. It's easy to imagine the song becoming an end of show classic to unite the crowd and band. 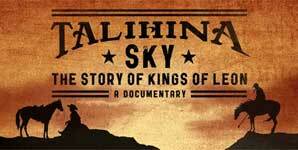 Talihina Sky follows brothers Caleb, Nathan and Jared Followill and their cousin, Matthew Followill, from their very beginnings, in Mt. Juliet, Tennessee and Oklahoma City. For Caleb, Nathan and Jared, their childhood was spent travelling throughout the Deep South with their father, who was a Pentecostal Church preacher. 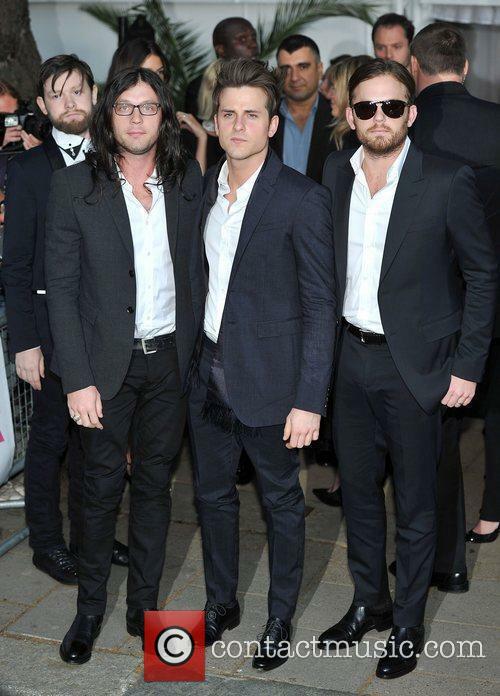 The three brothers formed Kings Of Leon in 1999, with Matthew joining later. The group finally landed a record deal in 2002.